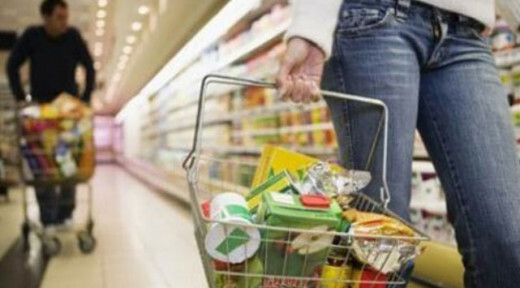 The SSM association of unions of Macedonia published its latest estimate on the minimum monthly consumer costs for a family in November and puts them at 32.545 denars (a little over 500 EUR), which is above the average net wage of 24.355 denars. According to SSM, the minimum wage of 12.165 denars (200 EUR) covers barely 37 percent of the minimum cost of living in the country. Food and drinks are the largest consumer expense, estimated at 13.486 denars per month, while monthly utility bills like electricity and heating add additional 10.000 denars, leaving only a small amount for clothes or travel. – An employee receiving an average wage is only able to cover 75 percent of the costs of living for his family, SSM informs. Mile Boskov from the Business Confederation says that the poor living standards are main driver of emigration from Macedonia. He calls on the Government to change its regulatory approach and lower costs of doing business in the country as an only way to restore trust in the system and improve living standards.